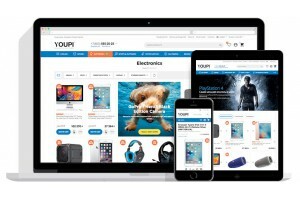 In some cases it is necessary to change default category page view for some categories, that have no products, but have a large structure of subcategories. Our addon do it i a best way - it gives you opportunity to make landings for needed categories to show their structure with images (or icons) and links to subcategories. 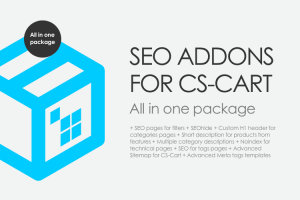 So.. it will be good for seo and usability of your store. With creating of this page, will be created a separate layout in the system (you can assign meta tags and the title of H1) - promote this page for requests such as "Catalog of refrigerators" - if you have a refrigerator store or "Catalog of mattresses" - for a mattress store) - ie . You received the most relevant page for such a request. 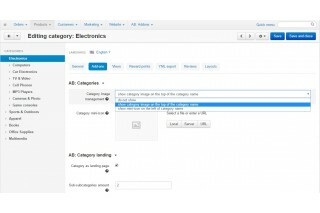 Any category with active checkbox can be converted into the landing page sub-category (product list will be removed, the display of the structure below this category is added with the display of graphic dividers or without them). The purpose of this page is to accept the user from the mid-frequency unspecialized request and process as efficiently as possible, by sending them to the specialized without loss. For example, we get the user with a request "Buy a refrigerator" and send it to "Refrigerators with the system noufrost" or "Refrigerators with two cameras." Make the most logical structure of subcategories, based on the interests of your target audience. 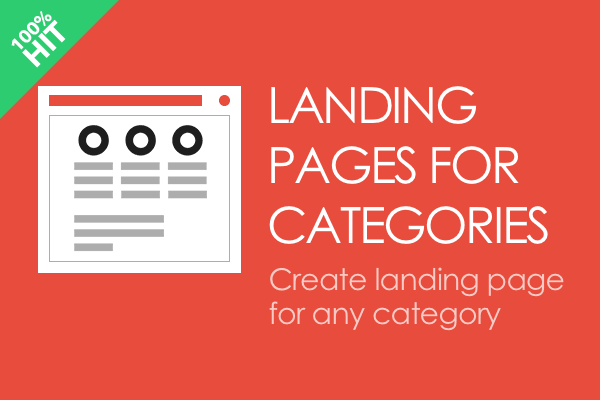 Create landings for category pages that have many child categories. 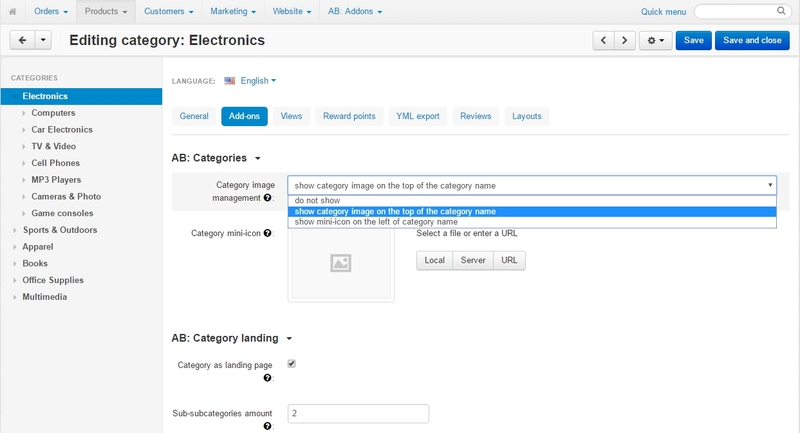 Assign clear icons to categories when creating landing pages (use special services for selecting icons - there are many of them), if there are no icons - use pictures (the functionality of our module allows us to use any of the variants without overturning). Place on the landing pages a unique text (description of the category), section banners, recent reviews or expert recommendations. 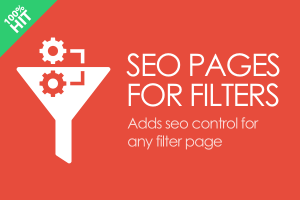 And ... these pages will go to the top of the SERP because they will meet Google requirements.. 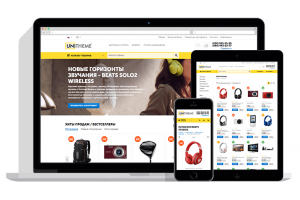 This addon is included in the delivery of the UniTheme template from our team (shipped free of charge among other modules). Все крупные ИМ имеют данную страницу каталога. Странно, что ЦСкарт не имеет подобной функции из коробки. Спасибо, нужная вещь!